Tree service is probably the farthest thing from your mind until you need it. Then, when the time comes to remove a diseased tree or stump, trim an overgrown tree, or remove a fallen limb from your roof, you’ll have a lot of things to consider when you’re looking for a tree service in Oshkosh, Wisconsin. 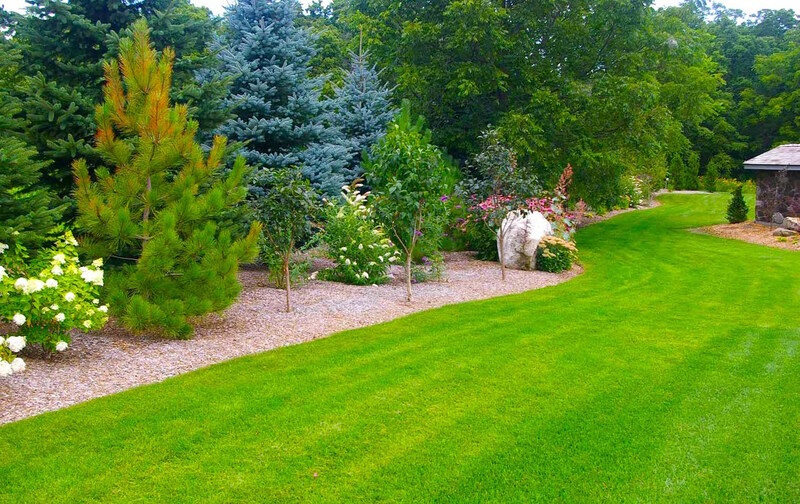 Oshkosh Tree Service is an excellent choice for all your tree service needs. We’re reliable, fast-acting and knowledgeable about all areas of tree service. You won’t find another company that puts the same time and attention into every job the way we do. It’s just that simple! Trustworthy – You’ll get a crew that does what you ask whether you’re home or away when we do our work. All of our employees are screened and background checked to ensure that we’re hiring only the most upstanding employees. Hardworking – When you need a job like this done, you don’t want it to take forever. We can guarantee that the job will get done quickly without sacrificing the quality of workmanship that we know you expect! Skilled – You can’t hire just anyone with a power saw to do your tree service. You need to have a professional who knows exactly how to remove dead limbs or trim a tree so that it will continue to grow and flourish. Honest – From the time we do your estimate, you’ll get nothing but honesty and fairness in our pricing and services. We are always careful to tell customers what’s best for the health of their trees without bias. ​If the company you’re thinking of hiring doesn’t have ALL of these traits, you need to keep looking! Of all the choices you have for tree services around Lake Winnebago, we believe we can give you the best service all around! 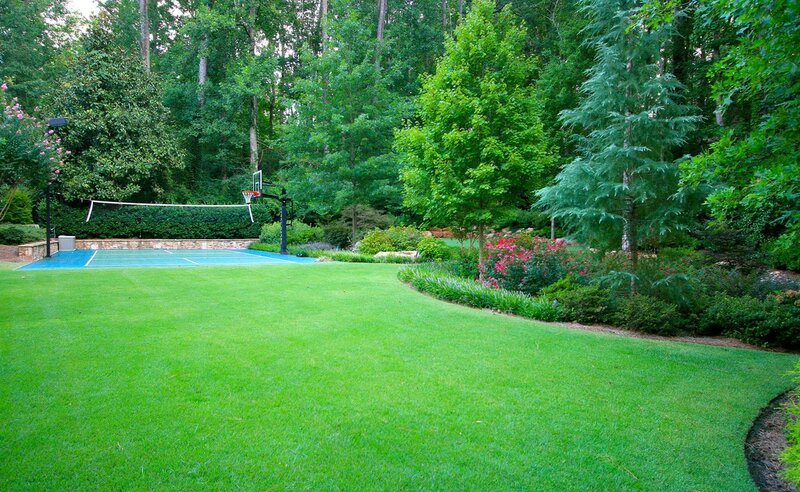 You want a beautiful yard - why chance it? The wrong tree services company can cost you thousands of dollars in damages to your trees, landscaping, and structures. Let us tell you a little more about our tree services and set your mind at ease. We love the Fox Valley's trees and know that you do too! ​Professional is our middle name. Well, not really, but it could be! Oshkosh Tree Service strongly believes that a professional attitude is the most important step in pleasing every customer every time. When we act professionally, the customer feels that he or she is our number one priority…and that’s true! We focus 100% of our attention on every job, big or small, so that we can guarantee customer satisfaction. When you first contact us, you’ll get to talk to a real person, not an answering machine. If you contact us by email, you’ll get a personalized email or a phone call in return. We’ll find out as much as we can about your tree service needs, and then we’ll set up an appointment for an evaluation at your earliest convenience. Even from this first stage in the process, you’ll know exactly how important you are to us! From there, your home or residence will get our undivided attention from the beginning of the job to the very end. That’s also an example of professionalism that you won’t see from every tree service company. Some will try to pack jobs too close together, and they will barely finish your services before they’re out the drive and on the way to the next home. Oshkosh Tree Service will give every job due respect and attention. We guarantee it! We hired Oshkosh Tree Service to remove a couple of trees in our backyard. They got the job done right without destroying our grass, and cleaned up all of the mess afterwards. Great job guys! I had to hire a tree service for the first time this year. These guys made it an easy experience. I've always loved living on Lake Butte des Mortes, but now I really love it since I can see thru the beautiful trees! Once they cleared the thick underbrush out and thinned out the trees they look healthy again and I have a great view! There are plenty of reasons to hire someone to handle all your tree services rather than trying to do them yourself. It’s dangerous and probably a lot more work than you bargain for. A tree service company will be responsible for any accidents because they are fully insured. This is the primary reason that hiring pros is a good idea. If you were to have an accident and get seriously injured while doing tree maintenance, it’s doubtful that your home or health insurance would fully cover the expenses…and that’s only if you don’t cause damages to someone else’s property as well. Another reason to hire a professional tree service company is because it will probably save you money in the long run. If you don’t have the equipment needed to cut down large limbs safely, there’s no telling how much you could spend buying it. You’ll also have to purchase safety equipment, and if you cause damage to your property, you’ll have to pay to have that fixed, too. Hiring a professional company will eliminate all these risks. Along with saving money, a professional tree service company will save you time. We can work at a much faster pace than most individuals because, after all, this is what we do every day! We can do the job in a fraction of the time it would take you, including the cleanup, which we gladly provide as part of our service. Oshkosh Tree Service offers several different tree services to meet the demands of the Lake Winnebago area. If you live in Fond-du-Lac, Menasha, Neenah or Appleton, then you’re in our service area! We can provide you with the right information about what your trees need in order to remain healthy and beautiful. Oshkosh Tree Service will never recommend poor practices like tree topping. Topping is not only ugly, but it isn’t healthy for trees. We also have the skills and knowledge to trim the perfect amount of limbs off a tree so that the crown is lush and airy at the same time. Our methods have aesthetic value, and they are best practices for the trees as well. Don’t hesitate to call us about all of your tree service needs! Removing a tree must be done sometimes. 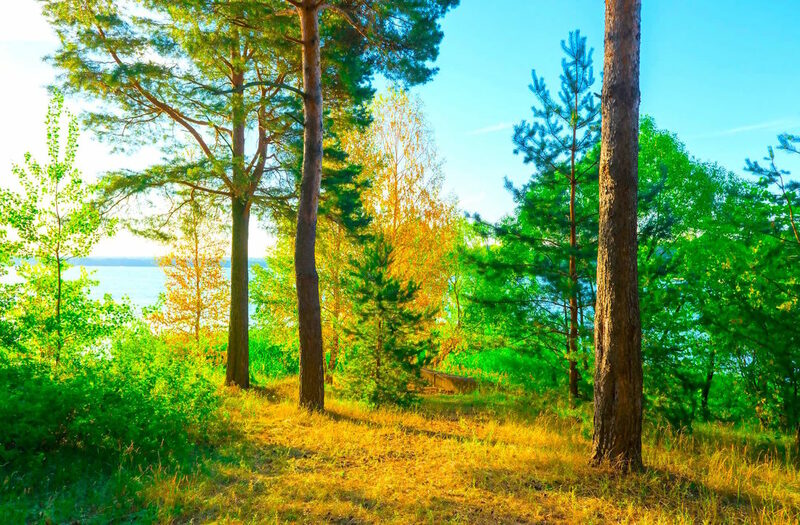 In the case of a dead tree or one that is diseased beyond the point of reviving it, we will recommend that you remove the tree safely for the protection of your property and the surrounding trees. Only an expert arborist can remove trees accurately, whether it’s a fallen tree or one that has the potential to fall. Once a tree is cut down, for whatever reason, it will leave behind a stump of some size. Depending on who cut the tree down and why it had to be cut in the first place this stump could be very large or it could be quite low to the ground. Oshkosh Tree Service can completely remove the stump that is left behind. We can even grind the stump and leave the chips behind so that you can use them in your gardens or flower beds. Tree trimming is one of our most frequent services. Trees are often left unkempt for years and then someone decides to take proper care of them. Other times a tree may experience a lot of growth in a season that makes it appear misshapen or too large for its location. Trimmed trees look neater and remain healthier throughout every season of the year. They will also fare better in storms or high winds. You can’t plan for certain events, so as much as you may wish that storms would not affect your home, nothing can prevent them. Strong winds, heavy rains, or snow and ice accumulation in trees can make the limbs heavy and susceptible to breaking. When a large limb falls, it could cause damage to your home, outbuildings or cars. It could also block your driveway or garage, making it impossible to get in or out. That’s why Oshkosh Tree Service is available for round-the-clock tree services. Start To Finish, We've Got You Covered! Whether you need emergency tree services or advice on how to prune the trees in your yard for an intended purpose – shade, privacy, energy conservation – Oshkosh Tree Service is the only call you have to make! We are a full-service company that would love to be a part of your tree care plan for years to come. We offer maintenance plans and all kinds of individualized services so that you won’t have to run all over Wisconsin looking for the best company for your unique needs. Our technicians and office staff are the friendliest and most helpful that you’ll find. Add in the fact that we have top-of-the-line equipment to handle literally any job, and you’ve found the only tree service company that you’ll need. Call us today to discuss your options on a general level, and if you’re confident you want to go forward, you can also set up an appointment for a free evaluation. During this time, we’ll come out and look around in person to see what issues need to be addressed, and we’ll create an itemized estimate for you to look over. There will never be any pressure from our arborists to schedule tree services until you are absolutely ready. And when you are, we’ll be there ASAP to get your yard looking great! It really is that simple! Call us today to get the ball rolling on your tree service needs!